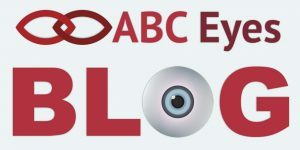 Our ophthalmologists at ABC Eyes answer the most frequently asked child vision questions. Amblyopia is poor vision in an eye that did not develop normal sight during early childhood. It is sometimes called “lazy eye”. 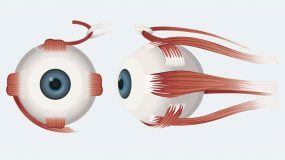 When one eye develops good vision while the other does not, the eye with poorer vision is called amblyopic. 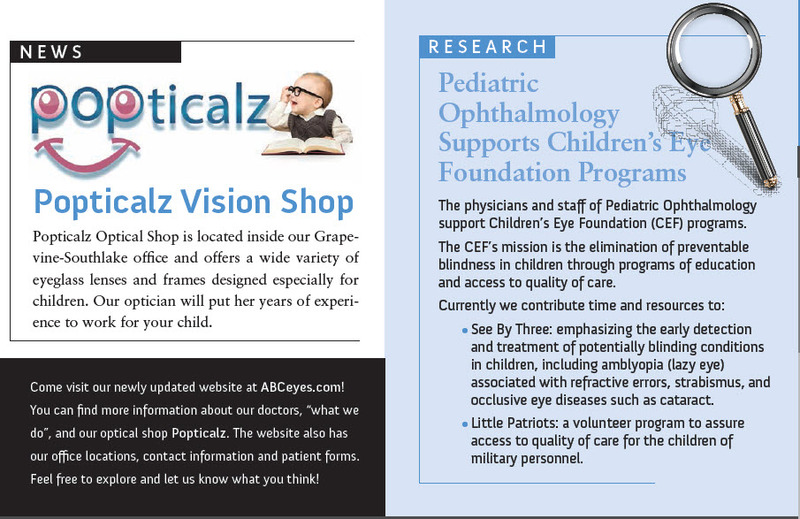 Read more about Amblyopia. Babies have poor vision at birth but can see faces at close range, even in the newborn nursery. At about six weeks a baby’s eyes should follow objects, and by four months should work together. Over the first year or two, vision develops rapidly. A two-year-old usually sees around 20/30, nearly the same as an adult. Should a baby need glasses, the prescription can be determined accurately by dilating the pupil and analyzing the light reflected through the pupil from the back of the eye. 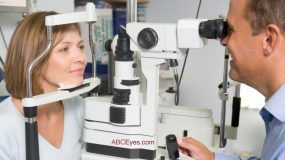 Prescriptions for glasses can be measured in even the youngest and most uncooperative children by using a special instrument called a retinoscope to analyze light reflected through the pupil from the back of the eye. 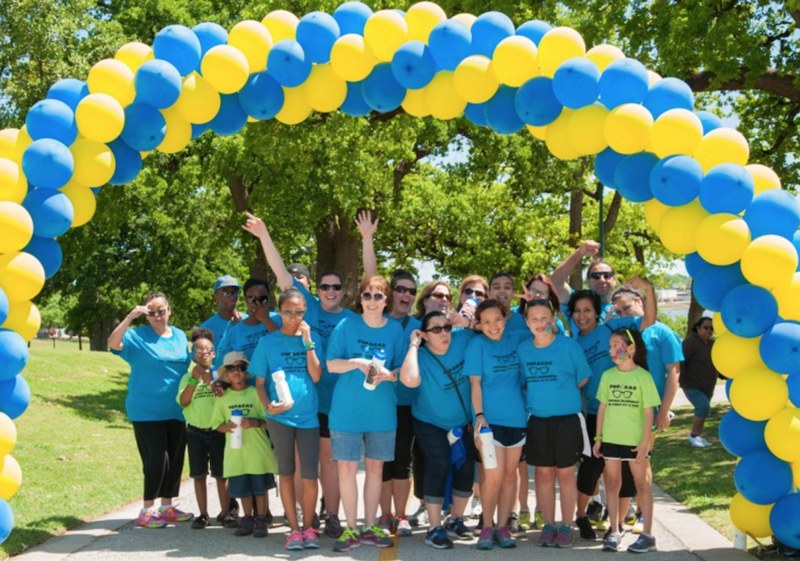 All children with small amounts of farsightedness, astigmatism, and nearsightedness need glasses. Eye glasses are necessary only when the vision of the eye(s) is significantly reduced or, in some cases, when the eyes cross due to excessive farsightedness. What is a chalazion and how is it treated? The term chalazion (pronounced chah la’ ze on) is derived from the Greek word meaning small lump. It refers to a cystic swelling with chronic inflammation in an eyelid. A gradual enlargement can be felt near the margin of the lid due to the swelling in one of the eyelid oil glands (meibomian). Treatment may involve any one or combinations of the following: antibiotic and/or steroid drops or injections, warm compresses, massage, or expression of the glandular secretions, surgical incision or excision. Large chalazions which do not respond to other treatments can be surgically opened after the early inflammation is reduced. Surgical intervention in children is performed under general anesthesia. Retinopathy of Prematurity (ROP) damages premature babies’ retinas, the layer of light-sensitive cells lining the back of the eye. ROP usually occurs in both eyes, though one may be more severely affected. Read more about Retinopathy of Prematurity (ROP). Strabismus refers to misaligned eyes. If the eyes turn inward (crossed), it is called esotropia. If the eyes turn outward (wall-eyed), it is called exotropia. 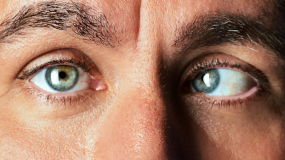 One eye can be higher than the other, which is called hypertropia (for the higher eye) or hypotropia (for the lower eye). Strabismus can be subtle, (occurring occasionally), or constant. It can affect one eye only or shift between the eyes.